I mentioned in my post Following A Shiny Star Into A Genealogy Blackhole that I had found the marriage of William Lawbaugh and Lydia Ummel on FamilySearch.org. “Ohio, County Marriages, 1789-2013,” index and images, FamilySearch (https://familysearch.org/pal:/MM9.1.1/XZDK-72B : accessed 11 March 2015), William Lawbaugh and Lydia Umel, 22 Nov 1849; citing Wayne, Ohio, United States, reference 430; county courthouses, Ohio; FHL microfilm 425,754. I try to be an organized, thoughtful researcher who plans every move in advance. Reality looks different then my dreams. I have research that I need to analyze and enter into my genealogy software. I use my research log but not consistently (a goal again this year to work on). I also get sucked into genealogy black holes every now and then. I will get sucked in so fast and so hard by some random side line of research that I do not even realize what has occurred. When I come up for air a couple of hours later, there is not much to show for it. Except me with my eyes wide-eyed and glassy and hair sticking out in every direction like it was electrocuted. 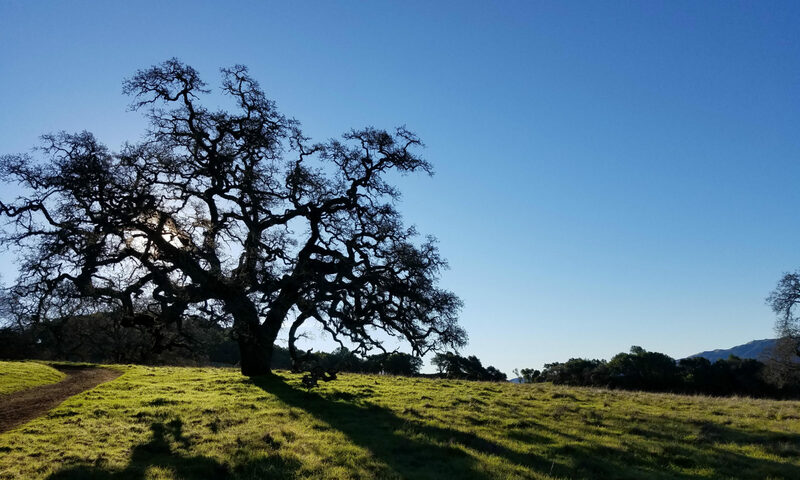 I have been working on my family tree at FamilySearch by adding documentation and photos, attaching sources, and adding siblings. Yesterday after adding a transcription of the obituary for Lydia Ummel, my house was suddenly engulfed by a HUGE genealogy black hole. It started with a quick search for anything about Lydia Ummel in Juinata County, Pennsylvania. This was listed as her birthplace in the obituary. Not finding anything, the search then detoured to the Ohio Marriages database at FamilySearch. 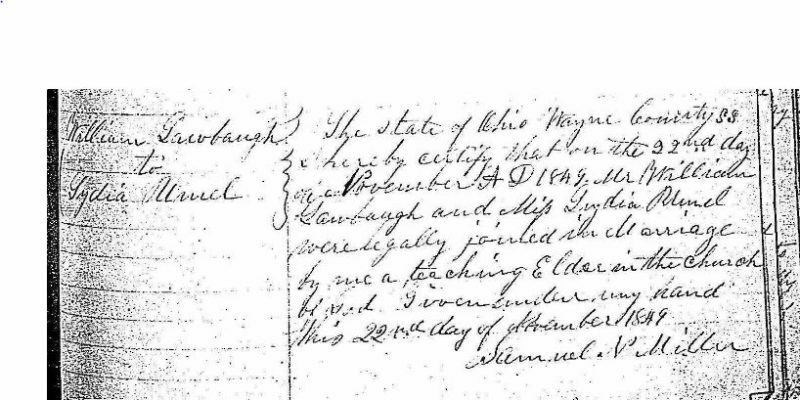 There I found a record of Lydia’s marriage to William Lawbaugh in Wayne County, Ohio on 22 November 1849. I really got in deep when I Googled “Lydia Ummel Ohio”. I found a reference to Lydia on a record for Joseph Ummel on MyHeritage. I was excited because as a member of the Southern California Genealogical Society I can log into that database from home. 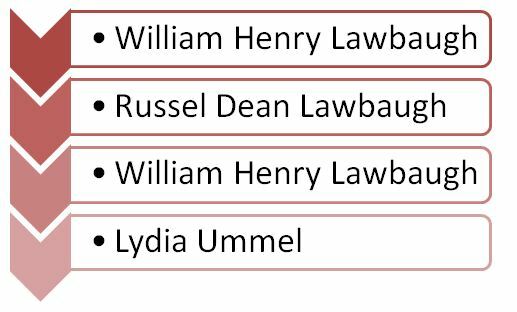 There was a biography of Joseph Ummel posted that named his Lydia as his sister. At this point I had a feeling I was onto something and opened Evernote on my laptop. I started clipping everything I was finding so I would have breadcrumbs when I returned to reality. I was able to get a partial read of the title of the book at the top of the article about Joseph Ummel. Another tab was opened in Chrome to now do a Google search for Joseph in Elkhart, Indiana. I found the full biography using the Google Book search. In “Pictorial and Biographical Memoirs of Elkhart and St. Joseph Counties Indiana”, pages 748-749, is a complete rundown of the life of Joseph Elkhart. Not only does the biography name his four sisters, I now have he names of his parents! Pictorial and Biographical Memoirs of Elkhart and St Joseph Counties Indiana, Goodspeed Brothers, 1893, page 748. Of course, I could not stop myself and steamed ahead into the genealogy unknown. After some searches at FamilySearch and Ancestry, I went back to my trusted friend Google. A simple search for John Ummel had too many hits, but the same search on Google Books was akin to having winning lottery ticket. 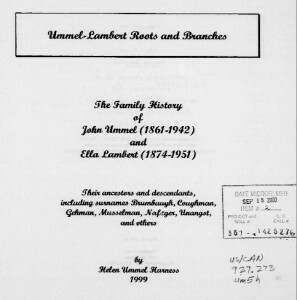 The very first listing is for a book by Helen Ummel Harness titled “Ummel-Lambert Roots and Branches: The Family History of John Ummel (1861-1942) and Ella Lambert (1874-1951): Their Ancestors and Descendants, Including the Surnames Brumbaugh, Coughman, Gehman, Musselman, Nafzger, Unangst and Others.” The book was not digitized on Google. I clicked on the link to find a copy in a library which pops you over to WorldCat. I happy to see that a copy of the book is at the Family History Library in Salt Lake City. I opened yet another tab in Chrome to check the catalog for FamilySearch. I was hoping the book had been microfilmed and I could order the film right away. To my surprise, it has been digitized and is available online at FamilySearch! The pages 31-54 include tons of information regarding John Ummel and Magdalena Nafzger. It even goes back another couple of generations for the Nafzger line. I now have at least one more gateway ancestor on my list. It was time to come up for a breath of fresh air. The first thing I did was send an email to a cousin who is researching the same line. I was so excited to share the link to the book! I then called my husband to ask him to pick up take-out since I had not been doing anything I was supposed to be. After some family time and the kids were snuggled into bed, I attacked my laptop again to get some sources created and people entered into my database. I still have some more work to do today for my finds yesterday but I am confident my notes in Evernote will lead me the right direction. 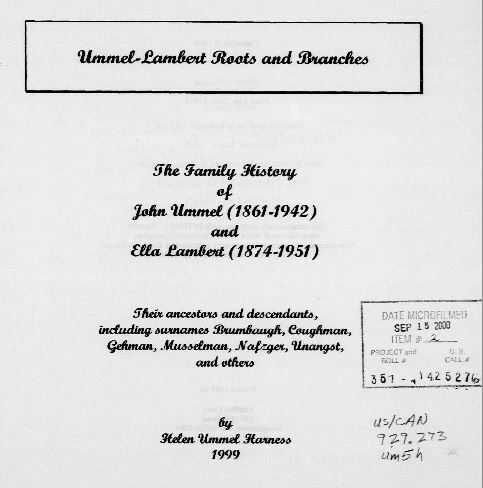 I also now have tons to research to do to find the sources listed in the Ummel Lambert Roots and Branches book. Only a genealogist would be this happy to have more research to do! I have never had such a successful genealogy black hole! 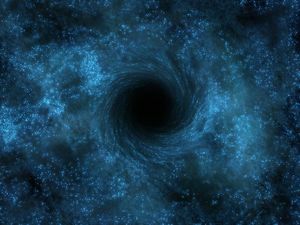 I do not generally recommend chasing shiny stars into a genealogy black hole. I will say that an occasional trip can be fun and it might have some results. Just be sure to follow up after you finish your genealogy binge with good research skills such as citing your sources and analyzing the data. Lydia Ummel is one of my maternal great-great-great-grandmothers. This obituary is one of the best I have ever seen. Not only does it tell me where she lived, it gives a death date, cause of death, madien name, birthplace, number of siblings, migration information, marriage information, and what church she attended. I wish all obituraries held so many clues!! Mrs. Lydia Lawbaugh, widow of the late Wm Lawbaugh, died at her home, corner of Second and Stewart streets, at noon Tuesday, March 15th, 1898, of heart trouble from whjch [sic] she had been suffering for over 20 years. The maiden name of the deceased was Lydia Ummel. She was born in Juinata county, Pa., Aug. 21st, 1823, being one of a family of five children all but one of whom, as sister who resides at Spokane, Wash., are now dead. Deceased moved to West Salem, O., in 1832, and Nov. 22d, 1849, was married there to her late husband whose death occurred Feb. 17th, 1896. She leaves two children, Mrs. Miles, of this city, who has cared for her since Mr. Lawbaugh’s death, and William J., of southern Kansas. Deceased moved to Henry county in 1854, and in 1862 settled in this city, which has since been her home. She united with the Evangelical Association church fifty-seven years ago, and in her daily life was an exemplay [sic] christian. She leaves many warm friends, especially in her church circle, who sincerely mourn her death. Funeral service was conducted at her late home Thursday at 2 p.m. and her body was laid beside that of her husband.